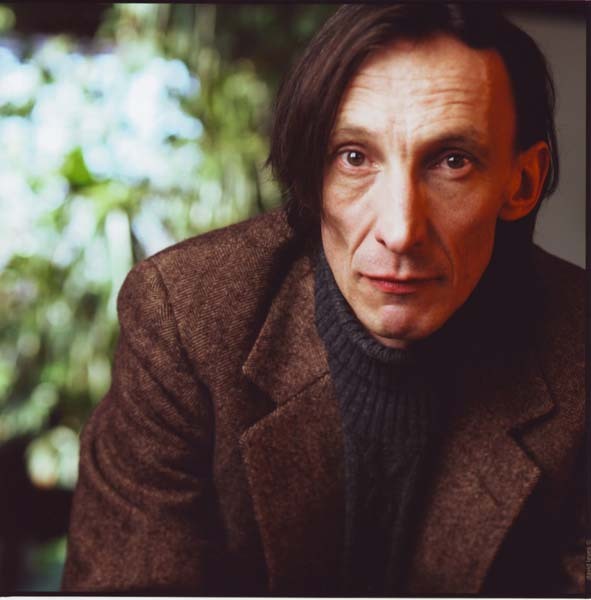 This is Julian Richings. A canadian actor. People on Youtube are campaigning to have him become the 12th Doctor. I don't know him as an actor beyond the role of the horseman of Death on one of my favorite shows, Supernatural. However from that role alone I can tell that he does not fit the role of The Doctor at all. Maybe the Master MAYBE The Celestial Toymaker (I should be the only one here who knows who that is since I have gone back to the old Doctor Who episodes) but not The Doctor. I don't hate the idea I just think this guy is better fit for other roles, I just can't see him being The Doctor at all. Though this guy did watch doctor Who when he was a kid and it was his favorite show back then (Something that David Tennant [The Tenth Doctor] could also say) and I think it is always great if a fan of the series can become The Doctor, (if they loved the Doctor at least half as much as David Tennant did, of course) but as far as I've read this guy, Julian Richings, has had many roles in the horror genre of acting (some roles were in Stephen King movies.) and I think that is where he belongs. Anyway I don't expect to hear much back from you guys on the subject since I am probably the biggest fan of the show out of the four of us who have posted lately and since I am even more likely to be the only one of us who has ever seen Julian Richings in his any of his roles (I've only seen the one I previously mentioned.) Anyway just answer this: can you see this guy as the doctor? pretty much agree with everything you say, he should be in the show, but not as the doctor. i can see why they would ask him to be the doctor, but i think he would be better as some other role. Yeah and I kind of rambled on a lot didn't I? I JUST found out an hour or two ago and just got in the moment. Wouldn't mind if he were anyone else but I'm just not seeing what his other fans are seeing.